All but two of the deaths have been in Nigeria, where suspected cases have been reported in 19 of country’s 36 states. 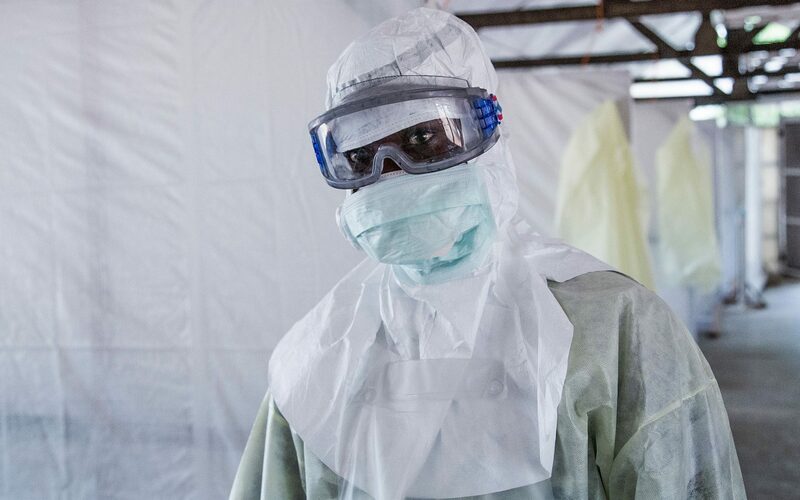 There have also been 12 confirmed cases in Benin, Togo, Guinea and Liberia, with health experts warning that the fever could spread to six more African states: Burkina Faso, Cameroon, Ghana, Mali, Niger and Sierra Leone. Controlling Lassa is always a challenge because it is so difficult to diagnose. Four out of five victims do not show symptoms in the early stages of the disease, the only time when treatment can be effective. Symptoms can also be vague, ranging from headaches and chest pain. In severe cases, Lassa is terrifyingly horrific: the face swells, fluid fills the lungs, organs like the liver, spleen and kidneys fail and blood seeps out of the nose, mouth, genital orifices and gastrointestinal tract. Survival rates are normally above 80 percent — higher than in Ebola — but of those who do live, a quarter become deaf. Next articleStar Wars 9 leaks: ‘CONTROVERSIAL’ twist to leave fans even MORE divided than Last Jedi?